Any company that sells tuna—one of the most popular foods eaten globally—has the option of including a “dolphin safe” label on its product. Monitored by Earth Island International, the label ensures that your tuna was harvested without the use of drift gill nets, which often accidentally trap dolphin. 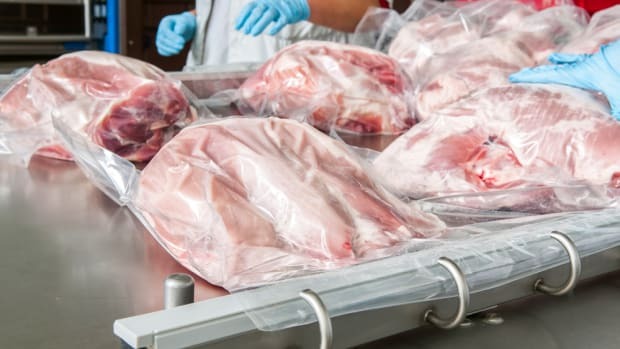 The general idea behind this specialized labeling initiative is simple enough: Consumers should know if one animal species was killed in order for us to harvest another one. Of course, the concept is necessarily discriminatory. 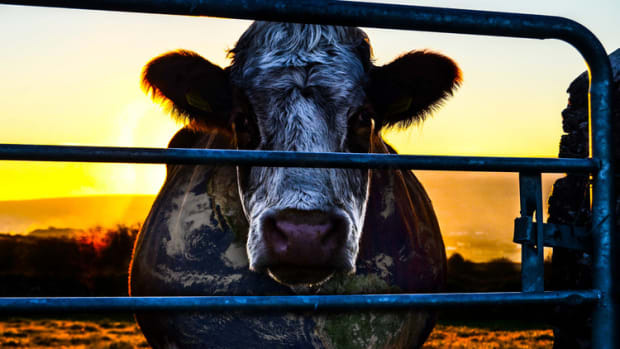 An incalculable number of non-food animals die to bring food animals to our plates. Billions of rodents perish to grow corn and soy for animal feed; billions more are killed when rainforests are cleared for grazing cattle; and—if we want to throw insects into the mix—a nearly infinite number of them are exterminated as a sort of by-catch to accommodate humanity’s steady diet of meat, eggs, and dairy. But—justifiably or not—dolphins are in a special category. Not only are dolphins unusually intelligent creatures, but they are non-threatening to humans, threatening to sharks, beloved performers at SeaWorld, popular stuffed animals, and frequently anthropomorphized for the purposes of television entertainment. For these reasons, humans (in Western cultures at least) have invested dolphins with a special status. Whatever the precise nature of that status, it’s enough to make dolphin protection a priority on a can of tuna fish. Many Americans share the view that there’s something sort of majestically sacred about mustangs, at least sacred enough to prevent welfare-ranchers from selling us subsidized beef at the supermarket. To accept this preferential logic compels us to lend other iconic animals special status as well. The most notably comparable case might be the wild horse—or mustang. 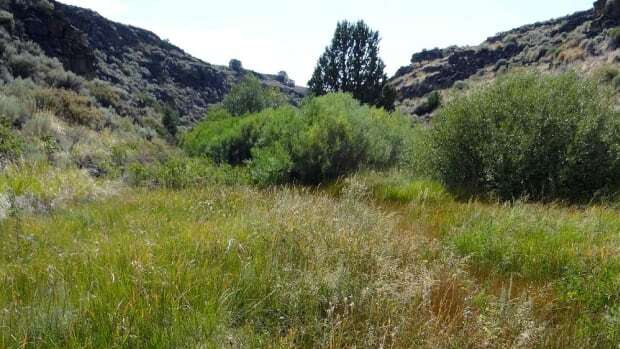 Western ranchers holding permits from the Bureau of Land Management to graze cattle on public land compete with mustangs for access to forage within designated wild horse habitats. While 2014 year-end grazing receipts show the equivalent of at least 37 cattle for every wild horse on grazing lands managed by the BLM, mustangs aren’t in any way privileged beyond the soft protections offered by the 1971 Wild Horse and Burros Act. 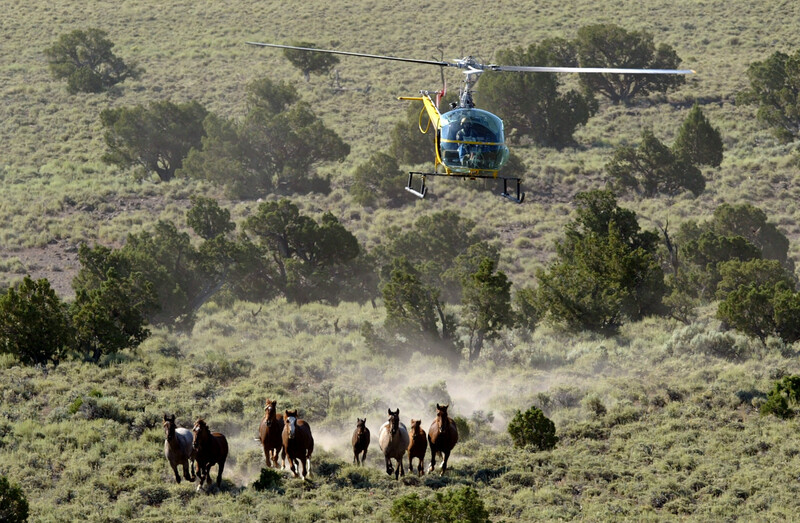 As a result, public-land ranchers routinely call on the BLM to round-up wild horses and remove them from federal land, preserving the forage for cattle. 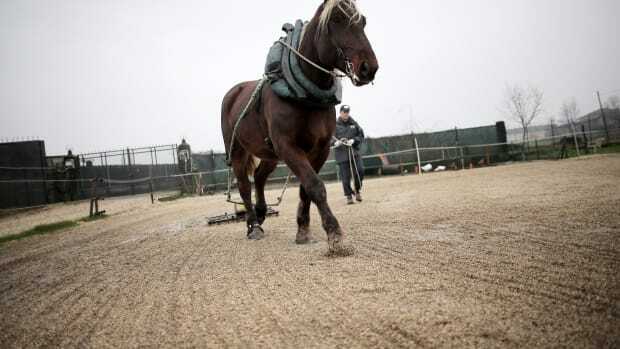 The BLM pens the captured mustangs in a holding facility, from which few are adopted and most die in captivity. Thousands, as revealed by a recent investigative report from the Department of the Interior, have been sold to “kill buyers” and shipped to Mexico for slaughter. A BLM round-up targeting 1,400 mustangs (half the population of the state) was recently completed in Oregon. It played out in familiar fashion. 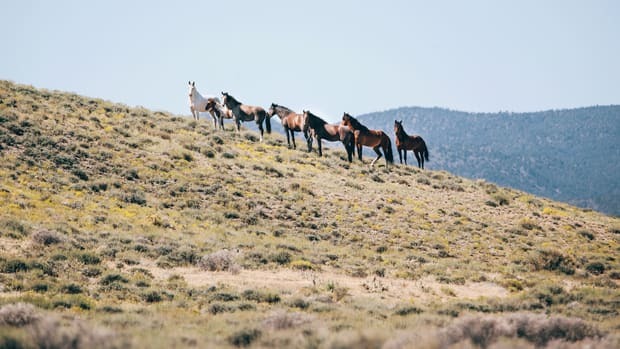 A Burns, Oregon, rancher organization called the Beatys Butte Grazing Association pressured the BLM to remove horses from a federally designated wild horse habitat. The BLM complied. Several members of Beatys Butte market their beef through a cooperative called Country Natural Beef, which is a major supplier to Whole Foods. When Congress passed the Wild Horse and Burros Act in 1971 it declared mustangs to be iconic reflections of America’s heritage, an integral part of the Western wilderness ideal. Whatever the merits or demerits of this characterization, it seems safe to assume that many Americans share the view that there’s something sort of majestically sacred about mustangs, at least sacred enough to prevent welfare-ranchers from selling us subsidized beef at the supermarket. Horse advocates have been fighting this issue at the point of production—the harsh Western landscape—for decades. 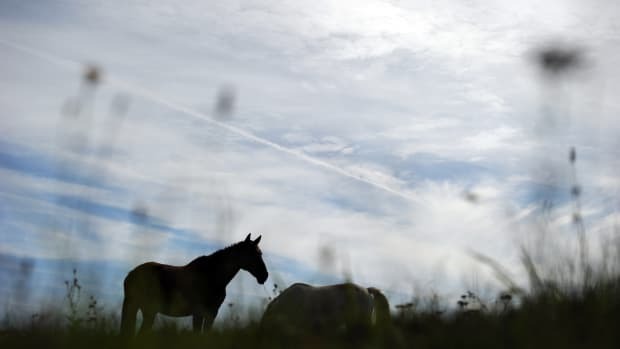 But now, in a more enlightened era of food transparency, attentiveness to supply chains, and a mania for labels, they would be wise to complement their battle to protect mustangs on the consumption end of the equation. A “mustang-safe” beef label might not be a bad place to begin. Do We Really Vote With Our Forks? On causal impotence and whether consumer choice even matters when it comes to our global food system.